Maserati Canada has entered into financing partnerships with Royal Bank of Canada and SCI Lease Corp.
RBC will be the exclusive provider of subvented financing for Maserati dealerships in Canada for new and certified pre-owned vehicles. Subvented loans are low-rate consumer auto loans subsidized by the manufacturer. Maserati is a division of Fiat Chrysler Automobiles. In addition, Maserati dealers will have access to RBC’s automotive products, including floorplan and real estate financing, equipment leasing and cash management. SCI Lease Corp. will become the exclusive lease provider for Maserati Canada. All Canadian Maserati Dealers will complete and submit credit applications digitally via CreditDRIVER, a newly designed credit portal developed by technology parent company SCI MarketView Canada. SCI Lease Corp. is the exclusive lease provider for FCA Canada. “Demand for luxury vehicles continues to rise in Canada as does Maserati’s brand recognition,” Tom Shandley, head of Maserati North America said in a statement. "We’re proud to partner with RBC and SCI and I’m confident that this relationship will open new roads for our valued clients." Maserati has seven dealerships located across Canada with locations in Montreal, Vancouver, Calgary, Toronto, Vaughan, Ont., Laval, Que., and Oakville, Ont. 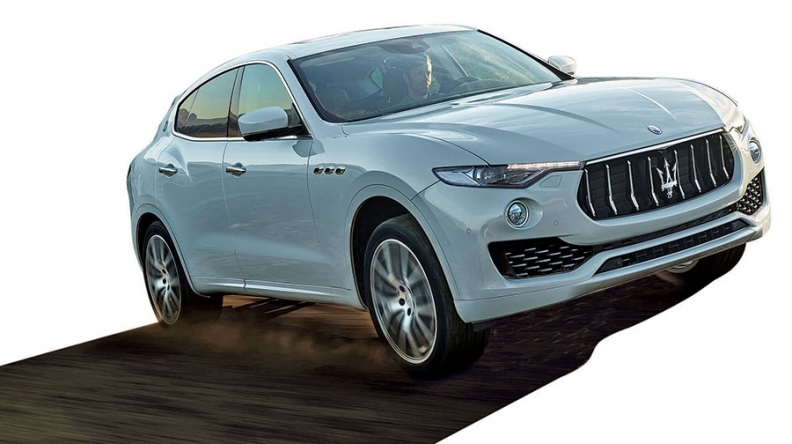 While Maserati sales have risen steadily in Canada every year since 2009 and deliveries of the Levante SUV started this September, the automaker is a small player in the overall market. Only Smart sold fewer cars (65) than Maserati (73) in October. "We welcome this exciting opportunity to provide Maserati and their dealers with competitive leasing options for consumers across Canada,” said Alan Bird, President and Chief Executive Leader, SCI Lease Corp. "We look forward to our new relationship and supporting this exciting, growing brand through their national dealer network."